WALRUS is a trio from Halifax, Nova Scotia, Canada specializing in a form of jangly psychedelic pop. 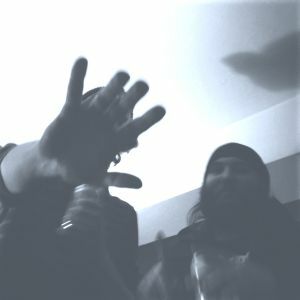 Their new EP Glam Returns was just released as a split cassette from Poncho (Halifax) and Out of Sound Records (Guelph). These guys have released a number of cassettes on top of a 7″ and full-length album. Glam Returns is their most recent project, bearing four songs with warming guitars and swift rhythms that place you into a fuzzy, atmospheric bubble. They open with a charge in “Banger” which changes momentum from stomping punk glam to dazed dream pop. The guitars get extra twangy in “Bulash,” coming washed over by wet and wonky psych textures. It’s foggy and hazy, warming the air with a gentle, flowery tone. The cassette closes with a stormy psychedelic affair at the end of “It’s No Myth To Me.” The track is over 8 minutes long, boasting warbled guitar waves that eventually morph into a searing finale. Listen to the full cassette below, right now! 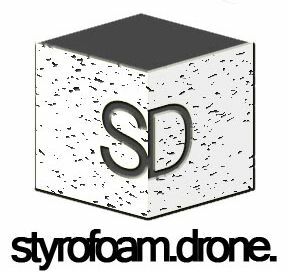 Posted on April 9, 2014 April 9, 2014 by styrofoamdronePosted in Cassettes, EP, ReviewsTagged dream pop, Glam Returns, psychedelic, shoegaze, Walrus.